보이안스 벡터 오리지널 아르누보 문양 심볼 시리즈. 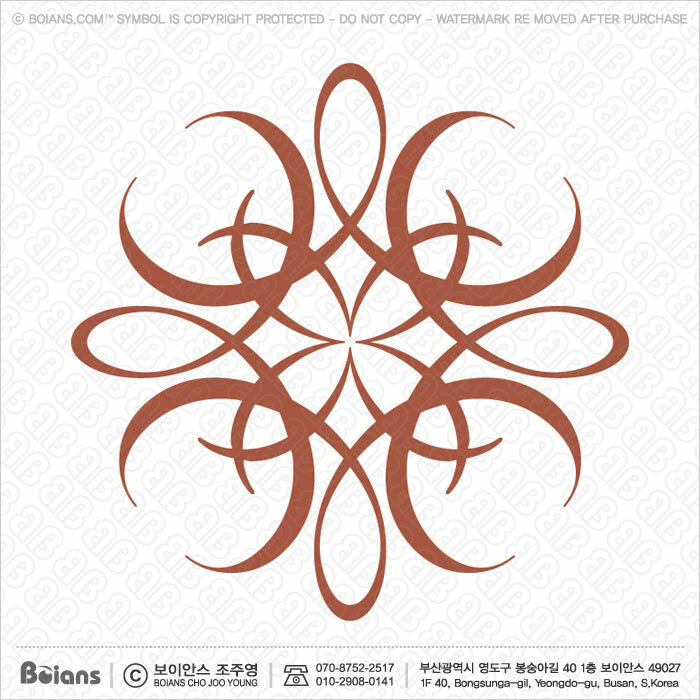 Boians Vector Original Art Nouveau Symbol Pattern Series. 1. Boians.com is All Content a Copyright Rental. 2. Boians content can be borrowed under an extended license. 3. Boians Extended License is a commercially available rental product. 4. Boians content is only available to buyers. We can not transfer that right to a third party. 5. Boians content is guaranteed to be shipped to purchaser email within 1 day (24 hours) of purchase. 6. Boians Content is protected by the WTO TRIPs agreement. 7. Boians Content is Berne Convention Copyright is protected in 167 countries. 8. Boians Content is copyright protected by WIPO Paris Convention for Protection of Industrial Property. 9. Unauthorized use of Boians content may be penalized by violation of copyright law. 1. 보이안스의 모든 콘텐츠는 저작권 대여 상품입니다. 2. 보이안스 콘텐츠는 확장 라이센스로 대여 할 수 있습니다. 3. 보이안스 확장 라이센스는 상업적으로 사용이 가능한 저작권 대여 제품입니다. 4. 보이안스 콘텐츠는 구매자 본인 단독으로 사용 권한 부여, 제3자에게 그 권리를 이양할 수 없습니다. 5. 보이안스 콘텐츠는 구매 후 1일(24시간)이내 구매 고객 이메일로 발송을 보증합니다. 6. 보이안스 콘텐츠는 세계무역기구 무역관련 지적재산권에 관한 협정(TRIPs)으로 보호됩니다. 7. 보이안스 콘텐츠는 베른협약 167개국에서 저작권이 보호되고 있습니다. 8. 보이안스 콘텐츠는 세계지적재산권기구 파리협약으로 저작권이 보호되고 있습니다. 9. 보이안스 콘텐츠의 무단 사용시 저작권법 및 범죄수익규제법 위반으로 민형사상의 불이익 있을 수 있습니다.